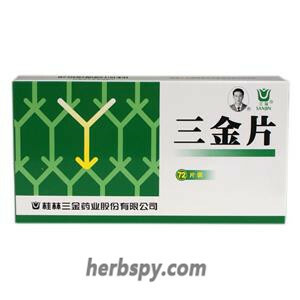 For bladder damp-heat,urethral calculus and ranguria,pain,heat stlithangiuria,see the symptoms of frequent urination, urgency, dysuria, or sand, urinary tract infection due to liver and gallbladder dapm-heat.also used for the treatment of 2. For urinary calculi, pyelonephritis see the above symptoms. Clearing heat and promoting diuresis,treating stranguria to eliminate stones. Extract of Snowbellleaf Tickclover Herb. This product is sugar-coated tablet. After removing the sugar coating, it is reddish brown; bitter taste. 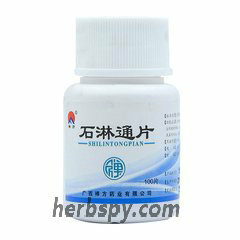 For oral use after meals,5 tablets thrice daily or by medical ordor. 1.Avoid spicy food during taking this product. 2.Hypersensitivity to this product should stop using，allergic constitution with caution. 3.Do not use this product if the property changed. 4.Keep out of reach of children. 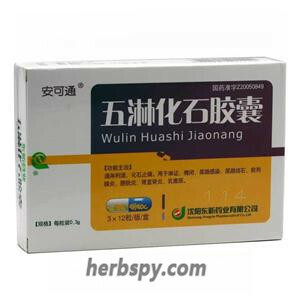 5.If you are using other drugs, please consult your doctor before using this product. 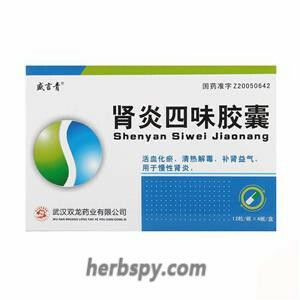 Modern pharmacological studies have confirmed that Shilintong Pian has the effect of dilating the bile duct, ureter smooth muscle and obvious diuretic effect. 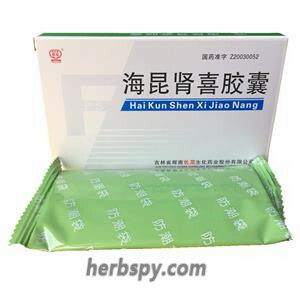 The results of animal experiments show that Shilintong tablets have very obvious diuretic, promote smooth muscle movement, prevent and treat experimental kidney stones, and certain choleretic and anti-inflammatory effects. Stage Food and Drug Administration Approval number:Z24021775.